The Smart Retail platform, called as ViewSpot™, will also deliver analytics capabilities, allowing retailers & carriers to gain valuable insights into consumer base and their buying behavior. The American software major Smith Micro has unveiled that it has recently completed its acquisition of Smart Retail product suite from ISM Connect, LLC. Completing the previously announced acquisition, Smith Micro revealed that the new platform will help the company in enabling retailers and wireless carriers to bring interactive demos that offer targeted, consistent, and secure content on-screen, as well as advertising campaigns and messaging to tablets and smartphones. 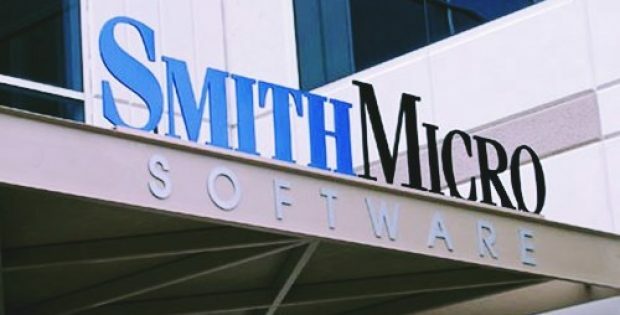 William W. Smith Jr., President & CEO, Smith Micro Software, was quoted saying that the team is very pleased with the announcement of closing the acquisition, which brings to company a new growing and lucrative revenue stream as well as an opportunity to strengthen its relationship with its Carrier & OEM customers. As reported by Smithmicro,under the terms of the transaction, the company spent an average purchase priceof around 9.8 million, including USD 4 million in cash and around USD 5.8million through the issuance of common stock. The report on Form 8-K containingall the details of the transactions & terms that will be filed by the Companyand will be presented on the SEC’s EDGAR database and on the Company’s website. 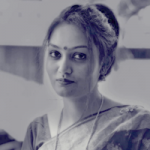 If industry experts are to be believed, Smith Micro has secured a stable business with strong growth potential in this market that combines both device expertise and marketing. They further claimed that the ViewSpot platform is a logical & reasonable addition to Smith Micro’s product suite as it will help the company in providing attractive services and retaining customers. Reportedly, the U.S. law firm Buchanan Ingersoll & Rooney PC served as the counsel to Smith Micro.